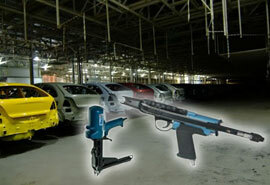 Welcome to Rudani Group in Nashik| World Class Manufacturing facility | Tools Tested under tough environment. 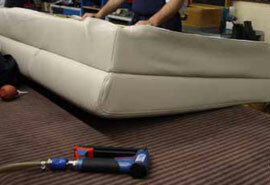 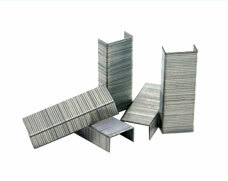 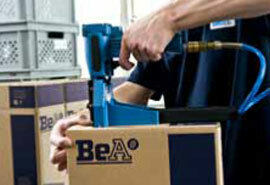 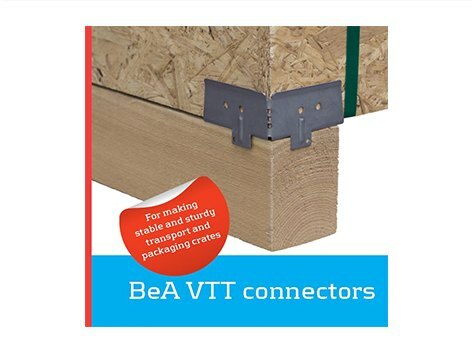 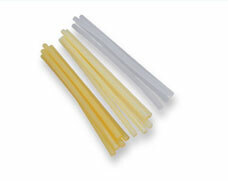 "Authorized importer, Marketing & Distributor of BeA Fastening Tools & System"
Manufacture as per Euro Code 5. 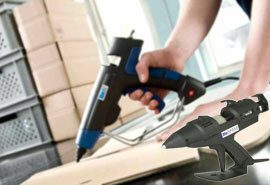 Tools Tested under tough environment. 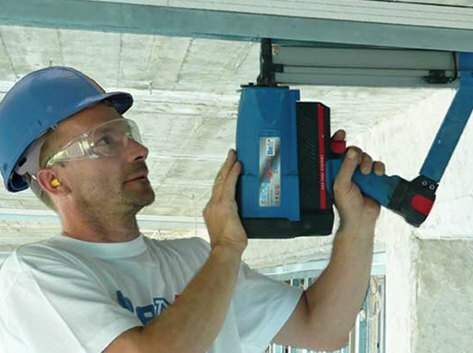 Wide range of Pneumatic Tools & Fasteners. 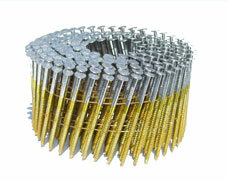 Wide range of Gas Driven Tools & Fasteners. 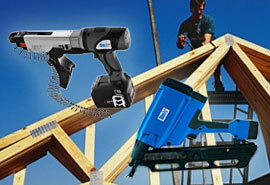 Wide range of Battery operated Tools & Fasteners. 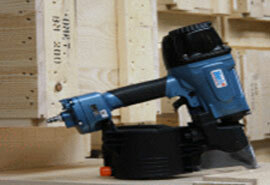 Wide range of Compressor & accessories. 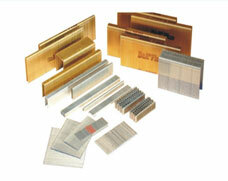 Investment wise Perfect for Indian customers.